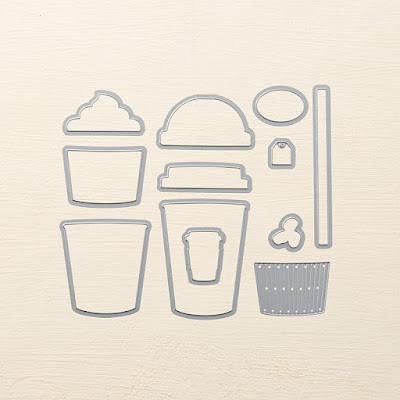 Are you ready to play with an awesome cup themed set?! I know I am! 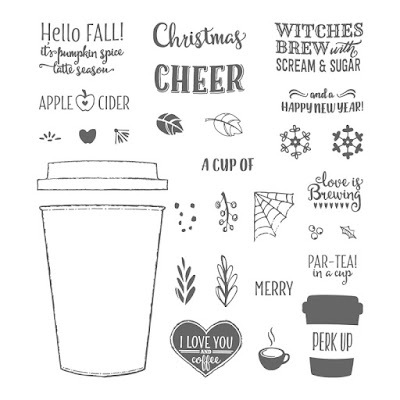 I adore the Merry Cafe' stamp set, with all of it's sweet little images and fun sentiments! Plus it coordinates with the Coffee Cups framelits. Yeah for more uses for your dies! September is here!! And the new Holiday Mini is live, but let's take a moment to play with an awesome set from the Annual Catalog. 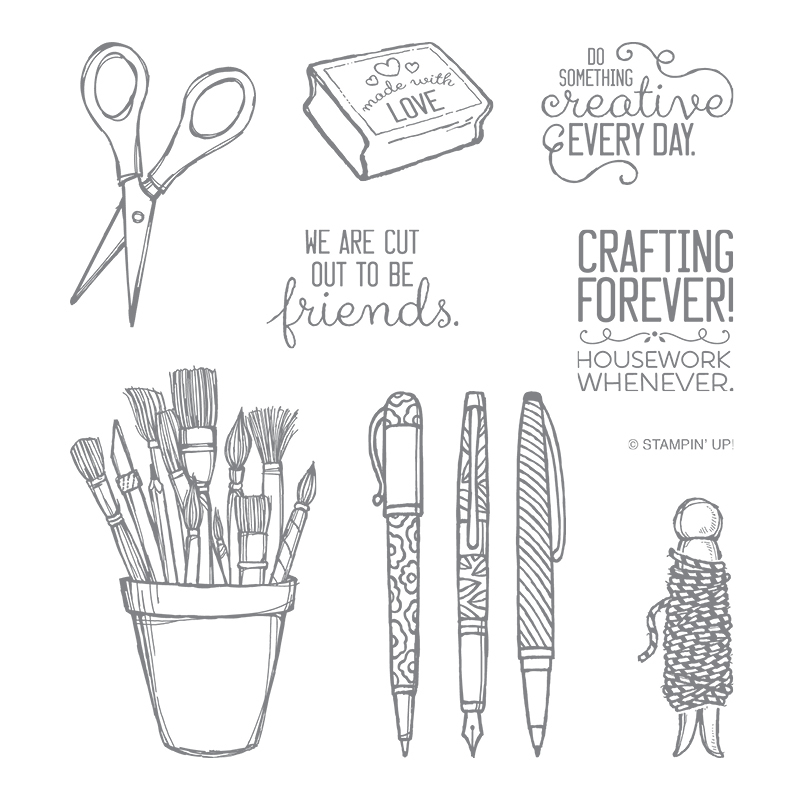 It focuses on all of the crafty people in your life. You know, the ones that will ask you "how did you do that?!" and talk to you about your crafty passion! I am talking about the Crafting Forever stamp set. And it isn't just about papercrafting. Think of all the tags and packaging this can help with. All the crafts it can be associated with, oh my! Let's get a wiggle on! 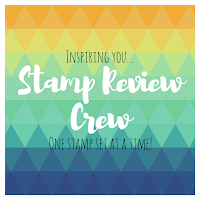 Stamp Review Crew. Simple theme. Powered by Blogger.